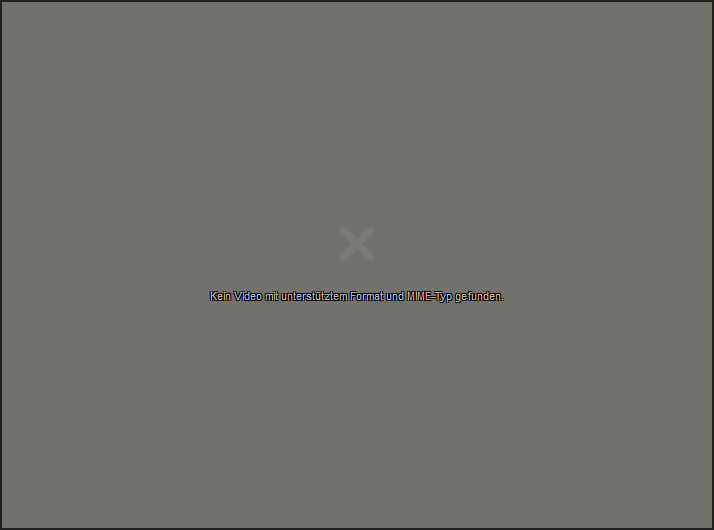 Can anybody explain to me why Firefox (latest version) suddenly refuses to play the WebM video on my site? The crazy thing is that it used to work a while ago. Also, the exactly same code works fine on another server! 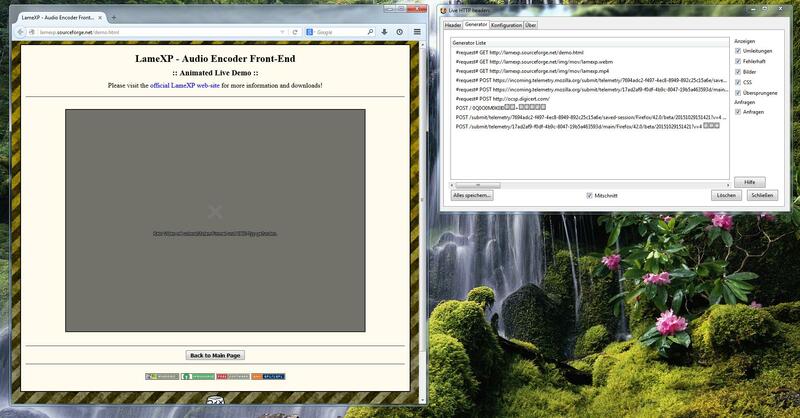 Somewhere I read that it might be a server issue, because the server is sending a wrong MIME type for the WebM file. Last edited by LoRd_MuldeR on November 1st, 2015, 2:12 pm, edited 1 time in total. I'm moving this to Web Development where you are more likely to get help with your issue. Did you check prefs like media. *enabled on the about:config page? You can try to use the Live Http Headers extension to check the request and response headers. You can also check the Web Console and the Network Monitor. dickvl wrote: Did you check prefs like media. *enabled on the about:config page? dickvl wrote: You can try to use the Live Http Headers extension to check the request and response headers. Firefox supposedly also plays .webm files but I found it works best with .ogg/.ogv video files.